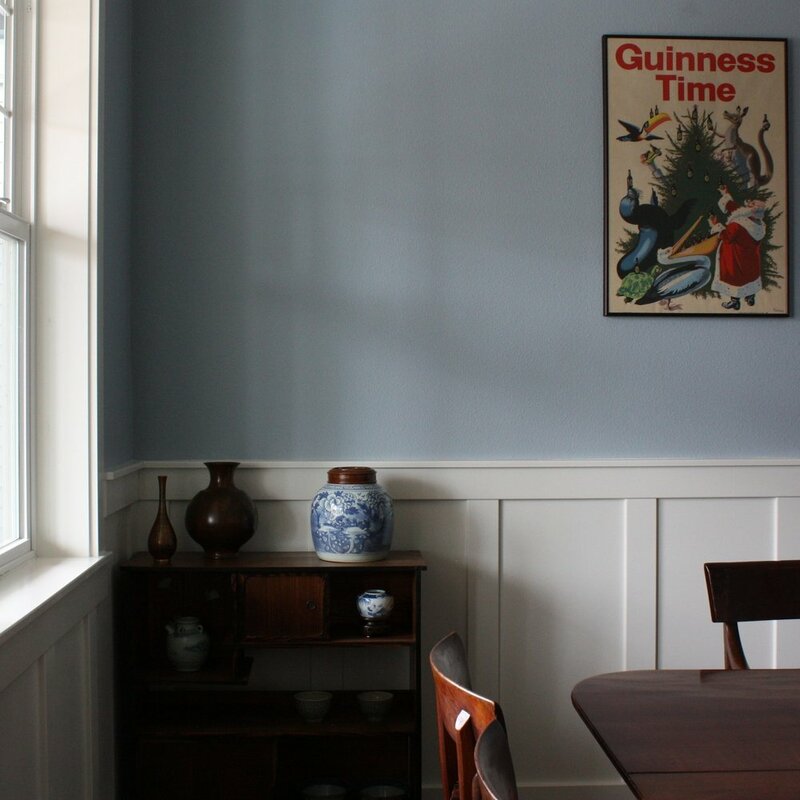 Choosing the right paint color can be daunting. There are countless numbers of colors and finishes that look one way on a small paint card and completely different covering an entire room. The direction the windows face and the color of your floor can also drastically affect how the color presents itself throughout the day. Finally, even if you know the exact color you would like, finding a painting professional that is efficient and reliable can present a whole new challenge. After experiencing these issues myself, I am excited to offer color consultation and interior painting services in the Portland, Ore. area. I provide one-on-one, personalized color consultation and professional interior painting services. I will bring paint samples to your home or office to test out different shades. You can see how they look throughout the day to make sure you’re happy with them. I use low or zero-VOC, low odor paints. I prefer rolling over spraying. In my experience, rolling adheres better to surfaces more evenly, results in less waste, and causes less air pollution in your home. We are licensed with the Oregon Construction Contractors Board, License #224141.